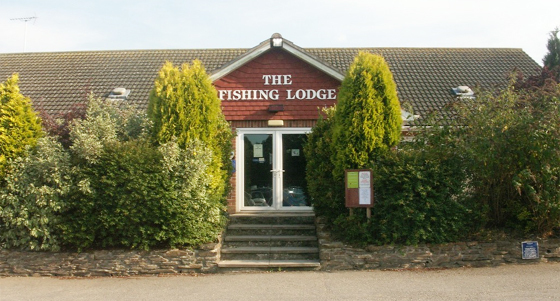 There are 13 different fishing lakes at Whiteacres for you to try providing a great choice for anglers of all ages and abilities - for those who fish for pleasure or match and specimen anglers. a Tackle shop, weekly matches and expert advice and tuition. 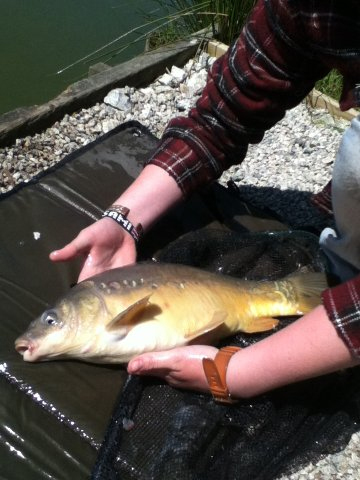 The fishing at white acres for pleasure or keen anglers you can catch anything from 3oz up wards in the specimen lakes 30lb plus The 13 lakes contain Tench, Carp (mirror, ghost, grass and common) Barbell, Bream, Perch, Catfish and Chub. They offer matches most days and have a fully stocked Tackle Shop at the Fishing Lodge where you buy your tickets etc.